Tags: Honey, Marshmallows, Sweet Milk. 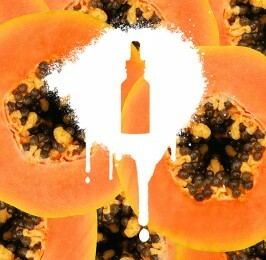 Founded by Rob and Brant in sunny Orange County, Cosmic Fog Vapors was created with a mission: To craft only the most unique, thoroughly tested, highest quality e-liquids the vaping world has ever seen. Each flavour should be a new, exciting experience for every user, and given the amount of time that goes into every blend, it will be. 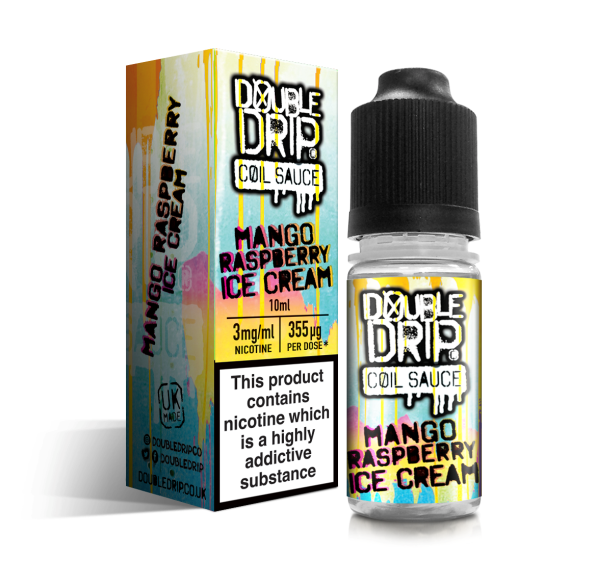 Cosmic Fog Vapors spends an average of 7-10 months on EACH FLAVOUR, combining their experience in the culinary world and dedicated research to craft every blend into a unique user experience. In addition, each flavour is used by the mixers/founders non-stop for weeks after development, ensuring that it is not only blended to perfection, but will also stand the test of time, never tiring the tongue. 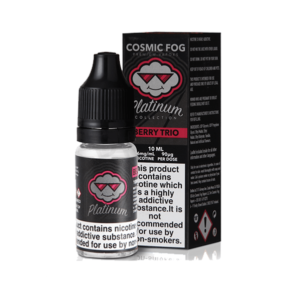 Cosmic Fog Vapors firmly believes that if a product is not good enough for them to consider an exceptional all-day vape, it is most definitely not good enough for their customers. 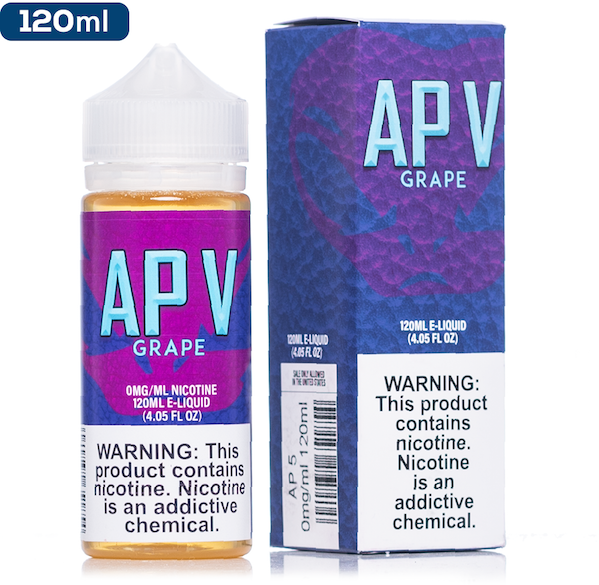 This was the original juice I bought and it was wonderful creamy sweet flavour and worked with all my tanks. 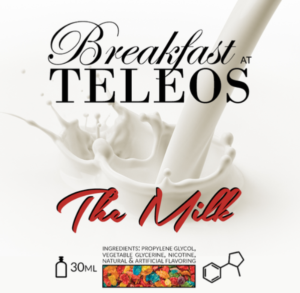 Mix it with a espresso or coffee and you get a proper cappuccino flavour. Probably one of the ‘cleanest’ juices I have ever Vaped. Cloud is fantastic, the sweetness is beautiful, sweet by not too much, vaped on my Subtank at 20w and it just came alive. Really creamy , really nice. Could easily become an ADV. Can’t wait to get my hands on the other Cosmic Fog range now.